Yuki Amami is cast in new Fuji TV drama series “Chef: Mitsuboshi no Kyushoku.” The drama series is scripted by Hideya Hamada (“Absolute Zero: Special Investigation Unit“) and directed by Shin Hirano & Ryo Tanaka. 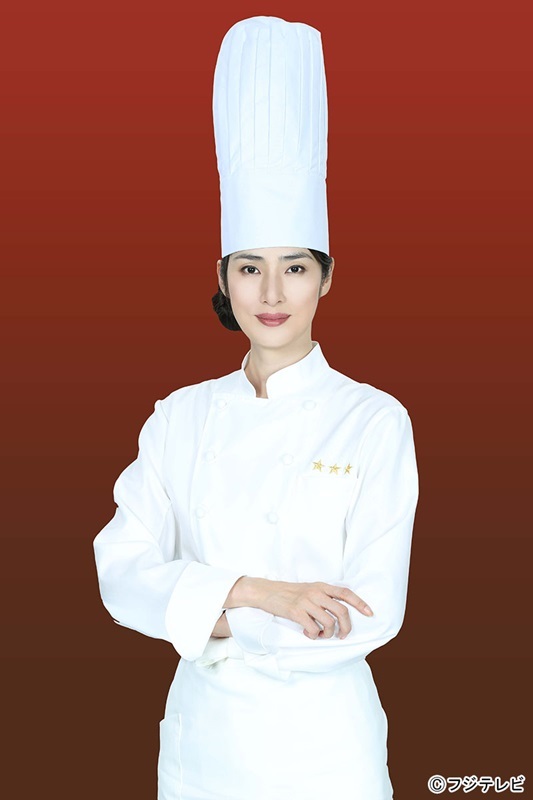 In the drama series “Chef: Mitsuboshi no Kyushoku,” Yuki Amami plays Paris trained chef Mitsuko Hoshino. She gets fired from her job as a chef at a 3 star French restaurant in Ginza and eventually works on a TV program centered around school meals. “Chef: Mitsuboshi no Kyushoku” first airs this October in Japan.